Home to the iconic massive multiplayer online role-playing game, RuneScape, and its extended family of adventurous titles, we’re a leading games studio that places our players at the heart of everything we do. From casting votes on future game content, to interacting with the studio teams in live streams and in chat, we also join in person at our celebrated fan convention, RuneFest. RuneScape is very much a “Living Game”, an ever evolving product on PC and now Mobile platforms. We delight our players with a variety content throughout the year. The Art Producer is an important role, tasked with overseeing the processes to ensure our team of 25+ Artists delivers on time and to the ever increasing quality within the studio. Check out some of our latest artwork on ArtStation. - You identify as a Producer, but you have a background or solid understanding of great Art production processes. - Your path from Art into a Production/Management role felt natural, thanks to your great leadership, organisational and communication skills. - You can talk about the lessons you’ve learned from managing multiple people, deadlines and projects and you’re excited by the chance to implement these within Runescape. - You’re a champion for high levels of transparency, preferably in a Kanban environment and you’ve honed these skills within significant past project(s), all the way to launch. - You’re able to serve as an invaluable partner to Runescape’s Art and Production leadership. wide parties to celebrate our successes. 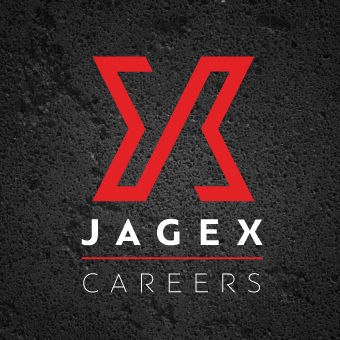 This job is advertised on behalf of Jagex Games Studio using their internal reference 2018-1592.